Equal rights include the right for lesbian women to have the choice to become mothers, as well as to choose when they want to start their journey to parenthood. Embryolab Fertility Clinic, one of the top clinics in Europe with more than twelve years of serving those who want to become parents, offers a unique solution. Embryolab’s uniqueness is based on its dedication and devotion to three main pillars: quality, innovation and transparency. In quality, in addition to ISO certification, Embryolab applies an internal total quality management system to make sure that provides a constant top quality service. Embryolab Academy designed this TQM system and have been teaching it to other clinics worldwide. In innovation, Embryolab possesses and uses the latest generation clinical and laboratory equipment, such as 3D ultrasound scans, Embryoscope, Miri and Minc incubators. Finally in transparency, the focus is on the end result so pricing policy is transparent. 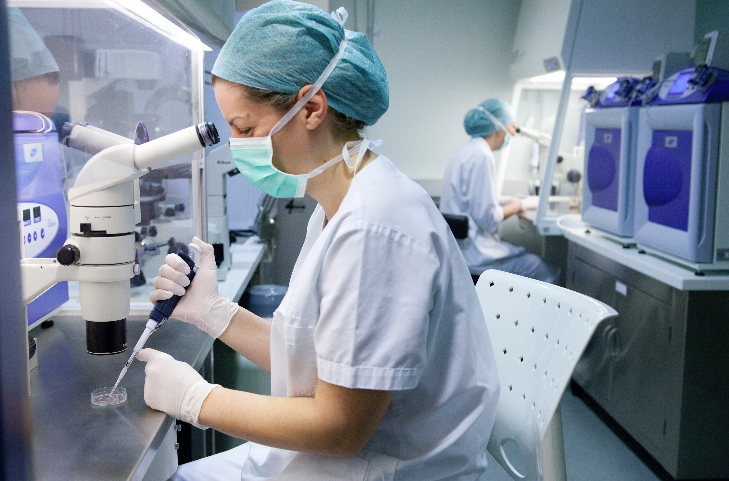 Embryolab applies any tools and methods needed for a successful result, such as Embryoscope, blastocyst culture, assisted hatching, IMSI, ICSI etc. without charging extra for each one of these. 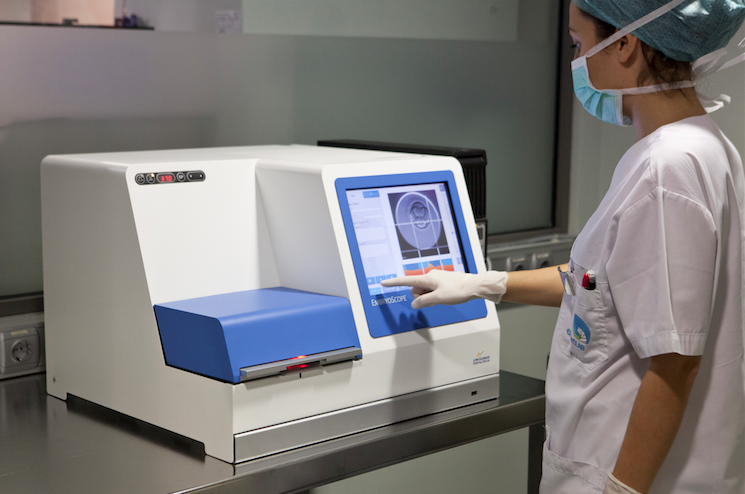 Embryolab is one of a very few fertility clinics that works as a team. Every doctor and embryologist, although they handle individual cases, discuss everything at a daily team meeting. In this way, Embryolab have seen that the blending of expertise of every team member results into better decisions and better results for the patient. Every person is different and so as the causes of infertility, so the Embryolab team focuses on each case and offers individual protocols and attention. What are the fertility options for lesbian women? The options that Embryolab offers for lesbian women depend of course on their individual needs. The IVF/ICSI program with sperm donation is suitable for women who have been trying to conceive through insemination (IUI) unsuccessfully. Embryolab also offers a comprehensive donation program (both eggs and sperm) for women whose egg reserve does not allow them to become pregnant with their own. Finally, Embryolab runs an egg freezing program for women who want to preserve their fertility. These are usually career oriented women who want to postpone becoming mothers but want to preserve their young fertility levels. 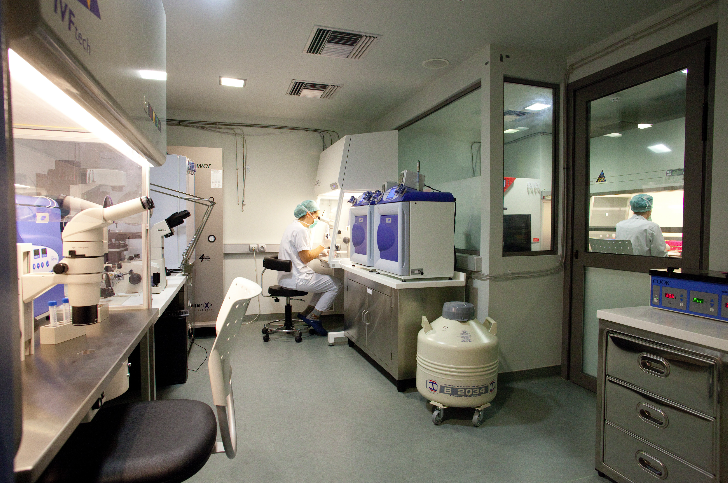 Embryolab collaborates with prestigious and accredited foreign sperm banks. At these banks, sperm donors are selected according to very strict criteria, in terms of fertility, physical health, inherited characteristics and mental health. A health certificate support all samples for the particular donor. At Embryolab, lesbian women can select a sperm sample based on the physical characteristics and blood type of the donor they prefer. In addition, they have the option to store a sample from the same donor for a subsequent pregnancy. Embryolab operates an Embryo Donation program. Embryos for this program come from donor oocytes and are fertilized with sperm selected by the recipient from a certified sperm bank. All our donors follow strict medical, genetic and psychological screening so as we can guarantee the safety of delivery of a healthy child. The success rate of our program is one of the highest, reaching 70% clinical pregnancy and 55% birth rate from the first attempt, while almost 90% of the women who enter our program manage to achieve the dream of parenthood after maximum three embryo transfers. The assisted reproduction science is one of the most dynamically progressing fields of modern medicine. 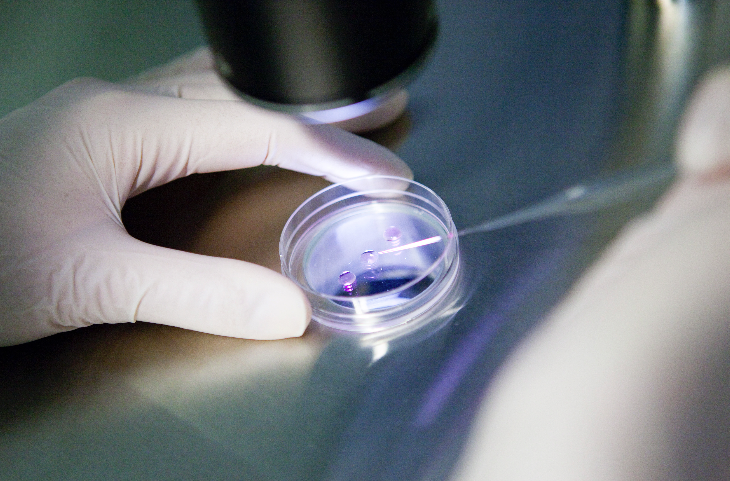 One of the most recent and perhaps the most exciting development in IVF is egg freezing. Egg freezing and storage, places contemporary women in control of their own reproductive potential, and releases them from the pressure of time! Egg freezing while at age of high fertility, enables young women to safe store their eggs and allows them to focus on their carrier while relieved from the stress of declining fertility as they grow older. The modern vitrification method overcomes all the drawbacks faced until recently that prohibited successful egg cryopreservation. Today, the preservation of female fertility is an achievable goal, up to 93% of cryopreserved eggs survive after thaw and can be successfully fertilized, and achieving similar pregnancy rates to fresh eggs. The highly skillful lab personnel with excellent knowledge and long experience on egg freezing with the use of the vitrification method. The use of certified vitrification media and carrier system. The continuous real time monitoring of all the critical parameters for the storage safety with the use of strict protocols and procedures, to ensure optimum preservation of all valuable eggs. Embryolab team strives for excellence in clinical care and provision of services. In particular, a thorough co-ordination scheme is laid out for each woman before treatment initiation, so as to facilitate treatment and to minimise stay in Greece. Clinical tests and laboratory investigations can take place home and all legal documents dealt with at the ease of one’s own place. Treatment can be initiated home and clinical information be communicated with the medical team in Greece, so as the woman arrives at the final stage of treatment..
Embryolab is based in the City of Thessaloniki, a Roman city 2500 years of age. 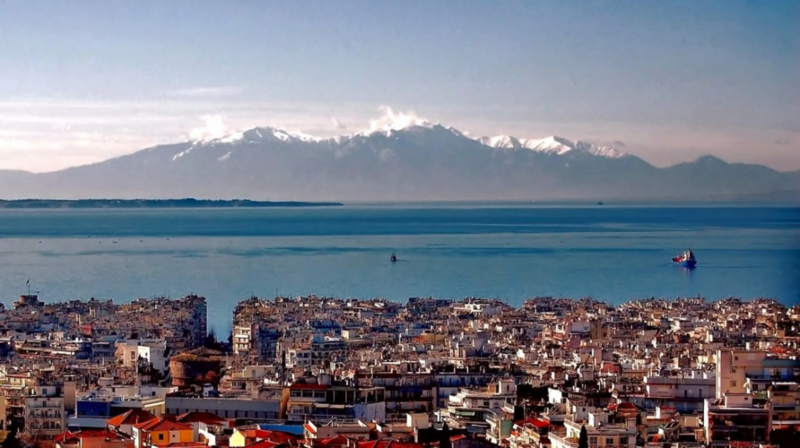 Thessaloniki was built by Alexander the great and named after his sister. It sits as a crossroad of civilizations that left their footprints through the ages. 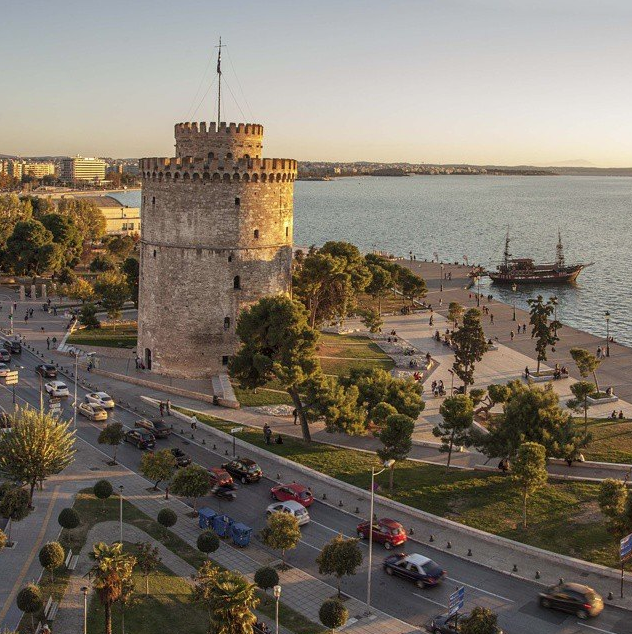 Thessaloniki’s Ancient Greek, Roman and Byzantine heritage is mixed with the contemporary Greek, Turkish, Slav, Jewish and Armenian culture influences that are still alive in the city. 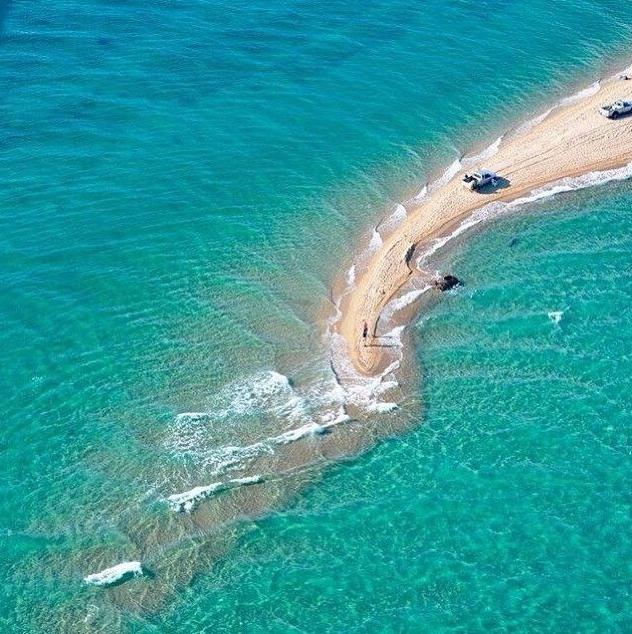 No more than an hour drive from the city center, one can find the well-known Chalkidiki peninsula, a popular holiday destination with some of the most attractive beaches in Greece. No more than an hour drive from the other side of the city, one can find the astonishing Mount Olympus, the residence of the ancient Greek Gods. Embryolab offers the opportunity to combine fertility treatment with holidays all year round, with beach resorts in the summer, city holidays in the autumn and spring and mountain holidays in the winter.